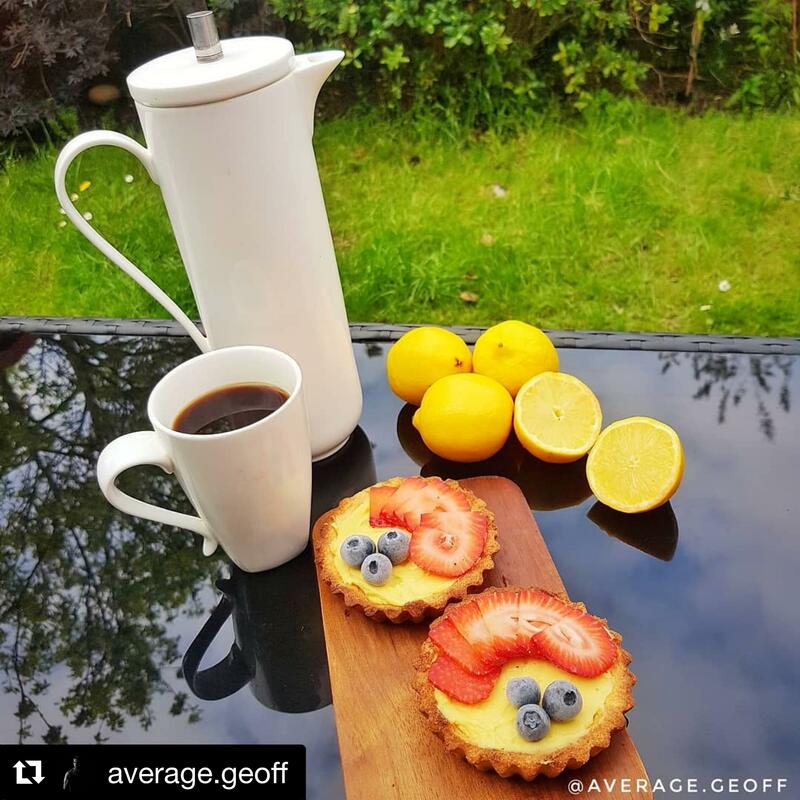 To celebrate the launch of Time 4 Whey Protein Lemon Meringue Pie flavour, I've got a belter of a recipe for a summer treat. A perfect, fresh summer treat when you're putting in the work and want to add some more protein to your day. To make the crust, first melt the oil and then mix all the crust ingredients together. Spoon equal amounts into 6 small tarts cases or one big one. The better you press the mixture down, the stronger the crust will be when you take it out. Bake the crust for about 10 minutes at 170°c and allow to cool. Get the Lemon Juice, Oil and Eggs into a pan and heat gently, stirring frequently to make sure the Eggs don't scramble once it starts to thicken a little, add the Protein Powder and turn off the heat. Whisk until smooth and place into your cooled cases.